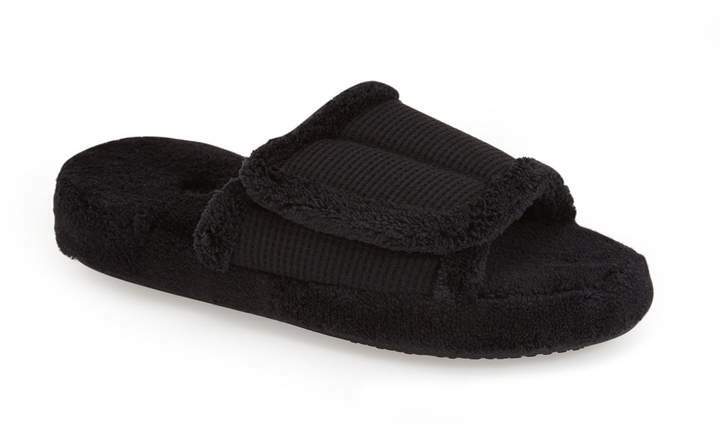 An effortless hook-and-loop closure offers a custom fit in a cozy, machine-washable slide cut from soft waffle-knit terry. 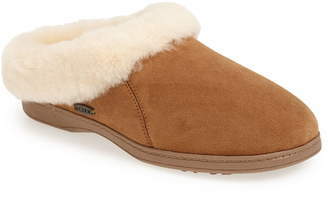 A skid-resistant, weatherproof sole makes the style suitable for both indoor and outdoor wear, while a Cloud Cushion footbed delivers comfort with every step. 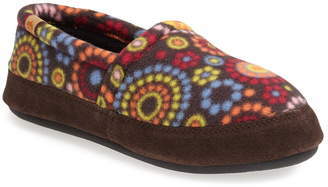 Style Name:Acorn 'Waffle Spa Slide' Slipper (Women). Style Number: 1103465. Available in stores.